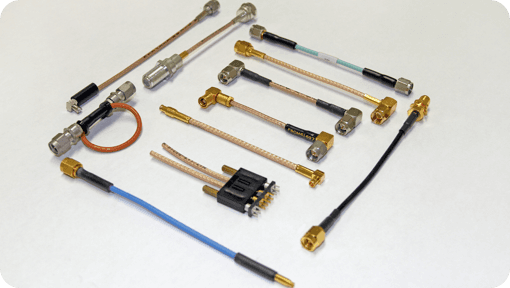 603 Manufacturing makes a wide array of RF assemblies using state of the art forming and stripping equipment. We employ Pines M54556 bending machines and Schleuniger model SR1000 cable strippers. 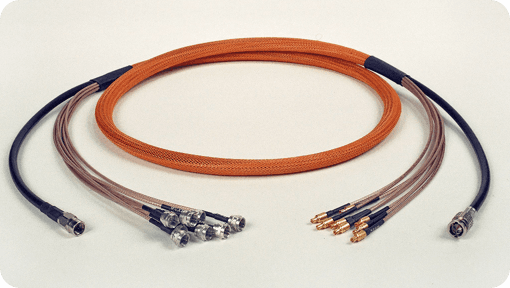 Our cable is processed to provide consistent repeatable results giving 603 Manufacturing an edge over the competition in the high volume, high quality, low cost semi-rigid cabling market.